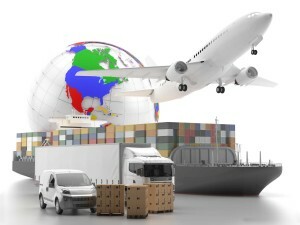 Whether you want to move your house or business locally or abroad, Columbia Worldwide Movers will ensure that your move, no matter how big or small, will be the experience you expect from a company that is professional, trustworthy, effective with customized solutions focusing always to best fulfill our customers’ needs. Columbia is unlike most other moving companies. We provide a complete door-to-door removals service for moving all of your belongings, individuals or business, overseas or within Cyprus. Quite simply, this means we take care of every aspect of your move until you have moved in and settled in to your new home or business. Whether you're moving to another city or another country, your dedicated move coordinator will organize the packing, storage, shipping / transit, and delivery of your belongings through our in-house teams and trusted partners. You just have to tell us what you want to take, and we take care of the rest – everything from customs clearance to unpacking in your new home. 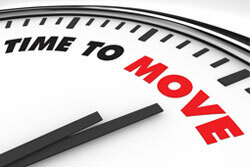 Columbia moving services make the removals process easy, wherever you’re moving to. For more detailed information about the services we offer you can select an option on the left or contact us today.